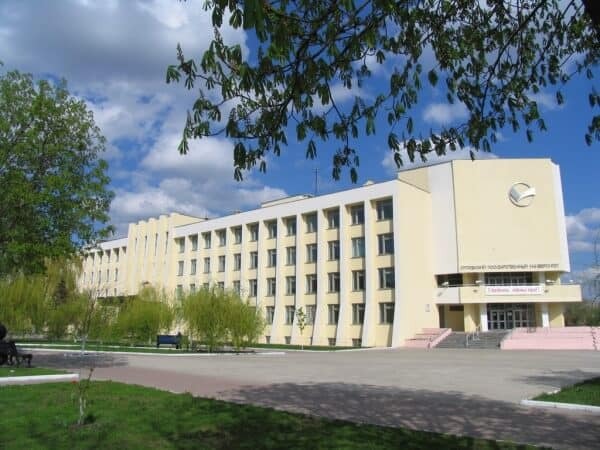 Baltic Federal University Immanuel Kant formerly known as the Immanuel Kant Russian State University, or in brief the Kant University and as Kaliningrad State University, is a university in the Russian city of Kaliningrad. 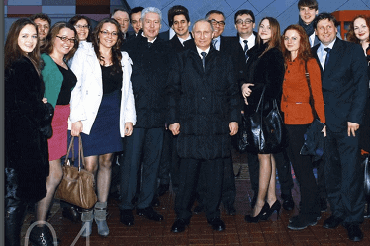 On October 13, 2010, the Chairman of the Government of the Russian Federation ordered for the establishment of the Immanuel Kant Baltic Federal University. Immanuel Kant, University’s greatest alumnus is the world-famous philosopher, who was also a Russian citizen for some time. Immanuel Kant Baltic Federal University is one of the 10 federal universities of the Russian Federation. 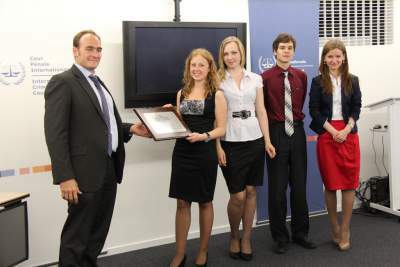 Immanuel Kant Baltic Federal University is a leading educational institute in Russia’s westernmost region. The university currently offers over 300 secondary, higher, additional, and post-graduate professional educational programs. Baltic state university’s infrastructure includes 53 buildings. Over the past 5 years, the total area of the university area has expanded by 3.5 times. The Baltic state university has its own Clinical Diagnostic Center. Over the past 5 years, our R&D funding has increased by 3.5 times.The University’s mission is to become a national university centre with leading expertise in new areas and activities based on breakthrough achievements in biomedical, neuro-, and nanotechnology, a university setting technological standards and training highly qualified professionals with an opportunity to build a career across the world. 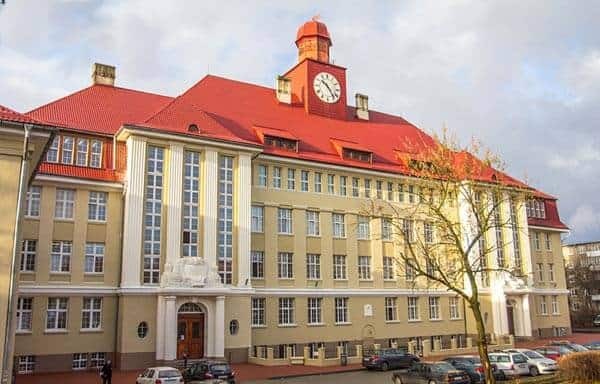 The mission of the Immanuel Kant Baltic Federal University (IKBFU) is to ensure long-term competitiveness of the Kaliningrad region, an exclave of Russia in the EU, by becoming an acknowledged European level research and education centre in the Baltic Sea region. Immanuel Kant Baltic Federal University (IKBFU) strategic goal is to become a university recognised and acknowledged as a leading Russian university, a benchmark for higher education institutions of the region, training highly qualified specialists capable of pursuing a career in any part of the world. 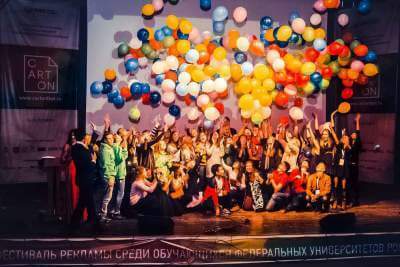 By 2020, the University will have been clearly positioned among the 20 leading Russian universities in the key disciplines – medical biotechnology, information technology, mathematical modelling, and functional materials. It will put IKBFU on a par with the best universities and make it internationally recognized within the European higher education area. Kaliningrad is the capital of the Russian province “Kaliningrad”, logated between Poland and Lithuania along the Baltic Coast. Dubbed Königsberg during centuries of Prussian rule, the city was largely reconstructed after WWII. The region was part of Germany until annexation by the USSR following World War II. Today traces of its German heritage can be seen in the surviving Brandenburg Gate and the riverside Fishing Village, a dining and shopping destination with re-created medieval-style buildings. Kaliningrad (situated 1250 kilometers west of Moscow, in the gateway to Europe) is still of great strategic importance to Moscow. It houses the Russian Baltic Fleet at the port of Baltiysk and is the country’s only ice-free European port. In short annexation by the Soviet Unioun – and the USSR’s subsequent collapse – transformed the region, leaving it between two worlds: politically Russian, but geographically – and historically – European. Over the course of a year, the temperature typically varies from -5°C to 23°C and is rarely below-15°C or above 28°C. 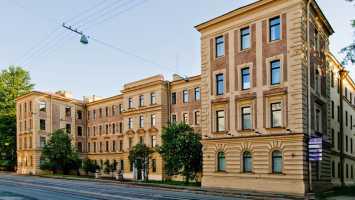 The Immanuel Kant Baltic Federal University of today is an educational, scientific, cultural and enlightenment centre of Russia. Baltic Federal University has introduced vocational training programmes. 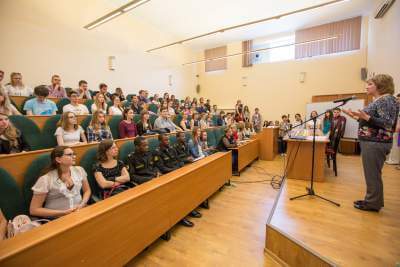 The university implements more than 300 educational programmes in the fields of secondary, vocational and higher education as well as continuing and post-university education. The university employs 900 teaching staff. The total number of students and doctoral students exceeds 14,000.